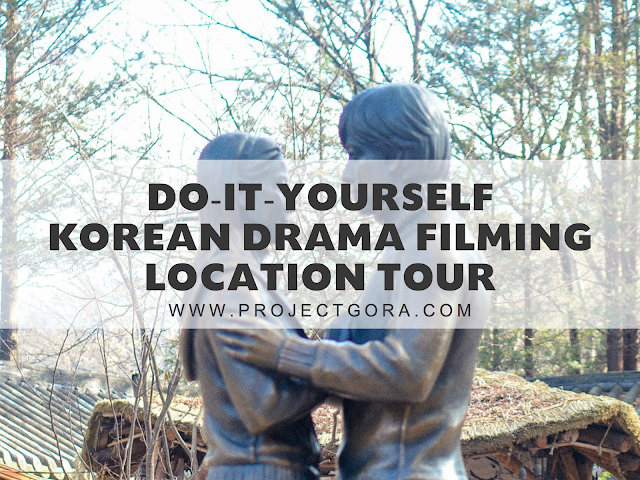 This Project Gora’s Korean Drama Filming Location guide came way too late. I am sorry. I had been busy with work, getting my LOMA certification and sadly, procrastination. So, before this week ends, I am going to introduce some of my favourite Korean drama and it's filming location in South Korea. At the end of the drama, the lovers have to be apart for a year or more before they get reunited. LOVE TRIANGLES - have to emphasise this one because I am really sick and tired of this. LOL! … erm anyway, getting back on track. Korean Drama film tours are quite popular nowadays, with target itineraries to feed drama-hungry fanatics. But do you really need to avail a tour package to get this one done? NO. So how to make a Do-it-yourself Korean Drama Tour? 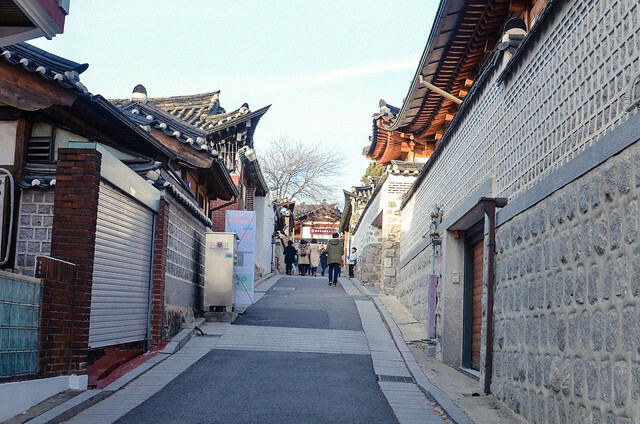 Below are some of the filming locations in Seoul and nearby province like Gyeonggi-do. These locations are actually some of the most popular for foreign visitors. Whether [or not] you are a Korean Drama fan, visiting these places are really worth it! How to get to Gwanghwamun Square: From any part of Seoul, take the subway going to 1. City Hall Station (Seoul Subway Line 1 & 2, Exit 3) 2. Gyeongbokgung Station (Seoul Subway Line 3 Exit 6 & 7) or 3. Gwanghwamun Station (Seoul Subway Line 5), Exit 1, 2 & 8. How to get to Changdeokgung: From any part of Seoul, take the subway going to Anguk Station (Seoul Subway Line 3 Exit 3). Walk straight from the exit (towards east) for about 5 minutes until you reach the palace entrance. How to get to Bukchon Hanok Village: From any part of Seoul, take the subway going to Anguk Station (Seoul Subway Line 3 Exit 2). How to get to Namsan Tower: From any parts of Seoul, take the subway going to Myeongdong Station (Seoul Subway Line 4 Exit 3). Then, go south along Toegye-ro 18-gil St. to Pacific Hotel and turn left. Walk along Toegye-ro 20-gil St. until you see Ministop. Turn right and walk until you see Namsan Cable Car. Roundtrip fare for adults is KRW 8,500 and KRW 5,500 for children. 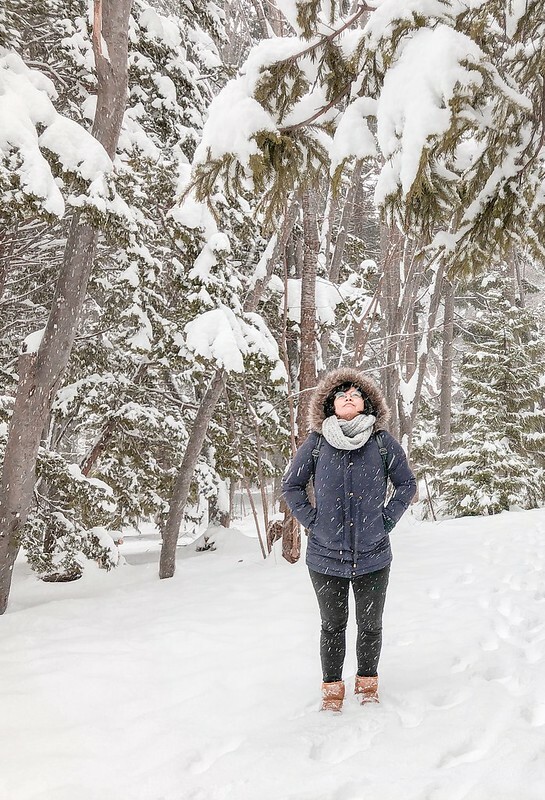 How to get to Nami Island: From Seoul Station, take the subway going to Gapyeong which requires two train transfers. Get off at Hoegi Station and take the Jungang line to Mangu Station. Then from Mangu Station, take the Gyeongchun line to Gapyeong Station. Travel time is approximately 90 minutes and one way fare is KRW 1,950. From Gapyeong Station, take a shuttle bus to Gapyeong Wharf (KRW 1,000). How to get to Petite France: From Cheongpyeong Station in Gyeongchun Line, board the Gapyeong City tour bus to Petite France. If you are coming from Nami Island, board the bus at 7 eleven. It will only take 30 minutes to get to Petite France. How to get to Garden of Morning Calm: From Cheonpyeong Station in Gyeongchun Line, take the Gapyeong City tour bus bound for The Garden of Morning Calm. There are also busses coming from Nami Island and Petite France. Locadio World! 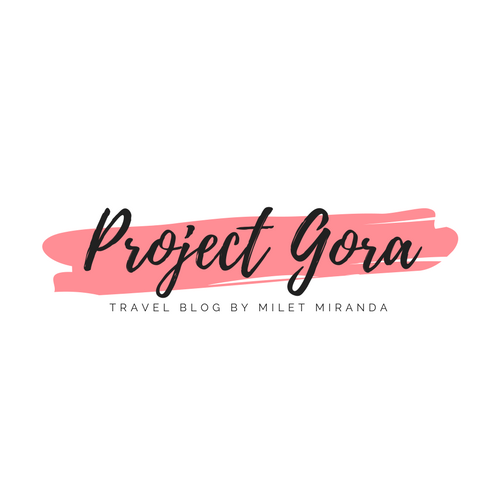 I am not really sure if this place was featured on TV but if you would like to try on traditional clothes as well as traditional musical instruments, then I highly recommend it! Thank you Mr. Kang (our driver/tour guide) for taking us here! If you want a hassle-free travel to Nami Island, Petite France and Gangchon Railbike, join a small group tour instead! Check out the tour below!